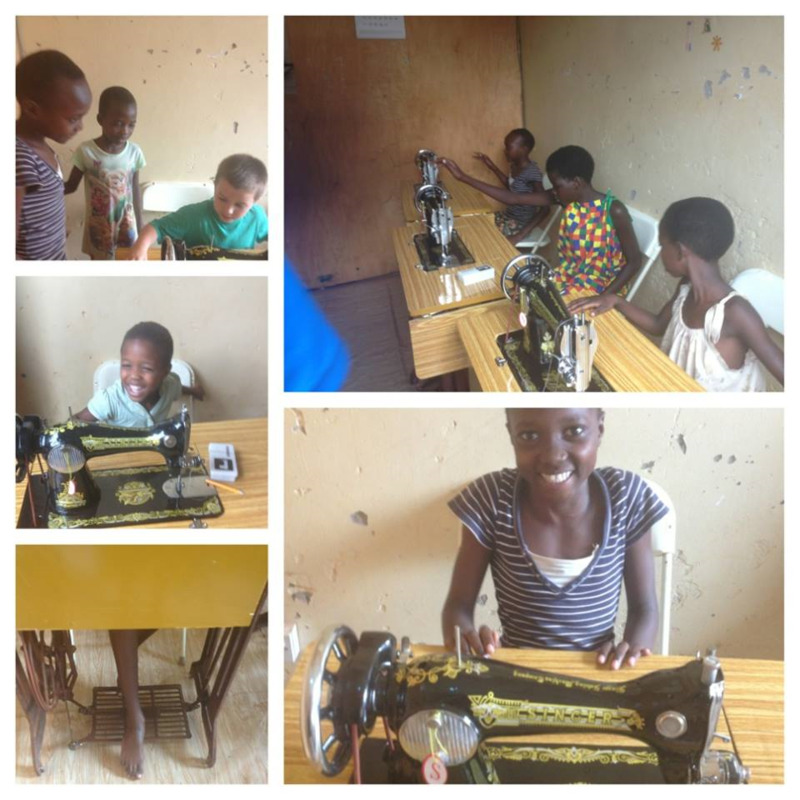 FBook Post Dec 9, 2013 "Thank you to all who gave to supply Mirembe Cottage with sewing machines! The girls now have SIX non powered foot pedal machines. They will be getting one electric one also for the girls with disabilities. I met their instructor today and their lessons may even begin tomorrow! I can't thank you all enough. You have opened the door to a new future for these precious girls!"